Home / Health & Safety / Are you managing safely? Managers of materials handling operations have a key role to play in setting and upholding safety standards, but do they always appreciate the dangers? Mark Nicholson reports on the need for manager training. Supervisors and managers appear to be, on average, much less aware of the essentials of good safety practice than lift truck drivers and pedestrian warehouse staff. This was the conclusion of a recent survey by the UK’s Fork Lift Truck Association and leading forklift training provider Mentor. The EU Health and Safety Framework Directive – 89/391/EEC – obliges employers to protect their workers by taking preventative measures. How this translates into national laws varies between countries, but if companies are legally responsible for employee safety it makes sense for their managers to be appropriately trained. 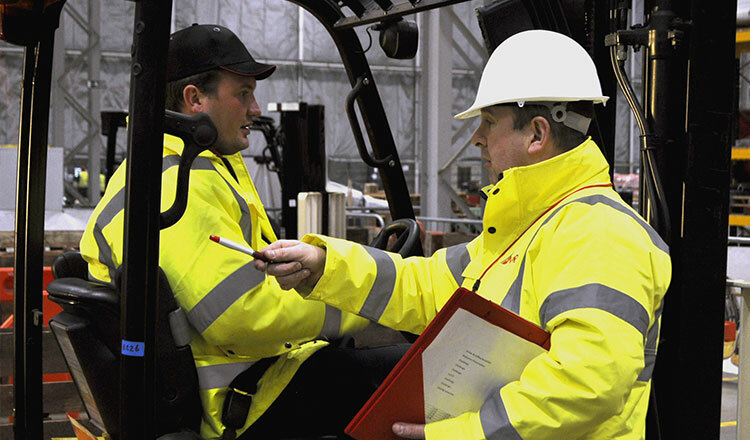 The UK has gone as far as making it a specific legal requirement that managers of forklift operations should receive safety training. You don’t need to know how to operate a lift truck to supervise them, but you do need to be confident that you understand the associated risks and can recognise good or bad practice. How much manager training is needed? In the UK and beyond, the IOSH four-day Managing Safely course is widely seen as the leading standard. It is suitable for managers in any industry, and extra attention can be given to materials handling issues if required. Mentor went further in 2015 by introducing ‘IOSH Managing Safely: Forklift Operations’, the world’s first accredited course designed especially for this industry’s managers. 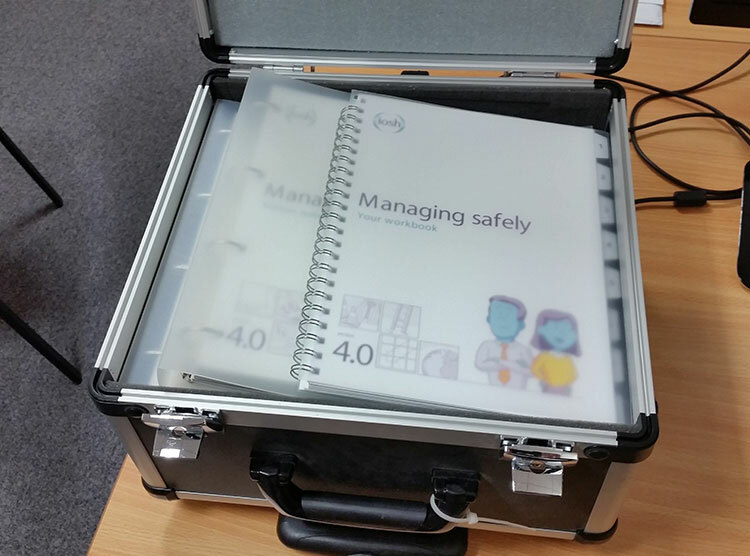 The IOSH four-day Managing Safely course offers a good model for what manager training should cover. What should manager training cover? How should manager training be delivered? Unless a course is presented in an interesting and practical way, and made relevant to the participants, it won’t achieve much. 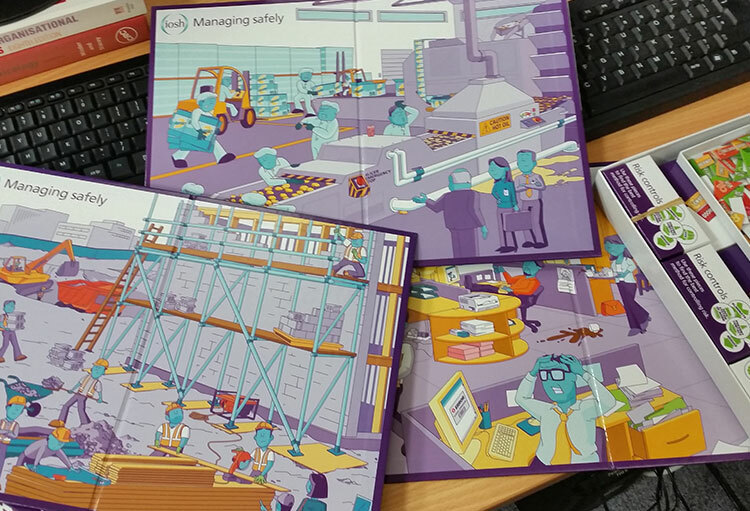 The IOSH course, for example, includes videos, games and exercises to engage people’s minds and reinforce messages. Managers are also given a work-based project, to assess an aspect of their operation and reduce its risks. Importantly, those taking a course should be assessed and, if they pass, given certification. To be effective, courses need to be relevant and interesting. Exercises and games can help to engage thought. Mentor mainly trains professionals in the UK, but others can still obtain information and advice via its website www.mentortraining.co.uk. RCES provides international consultancy services and can be contacted via www.rces-ltd.com. IOSH – website www.iosh.co.uk – has members worldwide and will be happy to advise. A good starting point for guidance in any EU country is the European Agency for Safety and Health at Work (EU-OSHA). Its website www.osha.europa.eu gives details of a ‘focal point’ in each country – typically the competent national authority for safety and health at work.